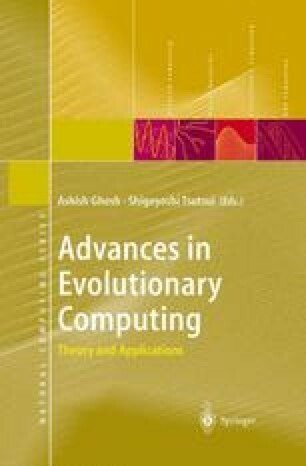 Evolutionary algorithms can be used to learn how to play complex games of strategy without relying on human expertise. Here I discuss the use of evolutionary computation and artificial neural networks in learning how to play checkers. Starting from neural networks that were created randomly, an evolutionary algorithm has been able to craft a network that can play checkers at a nearly expert level. No features beyond the positions of pieces on the board and the piece differential were provided. The evolutionary algorithm learned everything else on its own, simply by playing the game.